O.T. Genasis has dropped his debut solo mixtape via Busta Rhymes' Conglomerate Records. After releasing his breakout hit, "CoCo," last October, O.T. has stayed afloat with a few hot singles but hasn't yet given fans a full project. 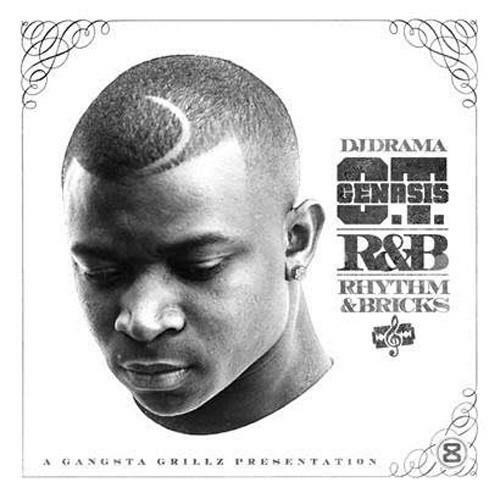 Finally, Genasis' Rhythm & Bricks has arrived. The tape includes, "Do It," O.T. 's recent single with Lil Wayne, as well as his most recent track, "Cut It," featuring Memphis's Young Dolph. In addition to those collabs, the new tape sports features from some huge names, including Wiz Khalifa, Game, K Camp, and Snoop Dogg. Production will come from KE, Jereme Jay, Juice 808, and more. The tape is hosted by DJ Drama.